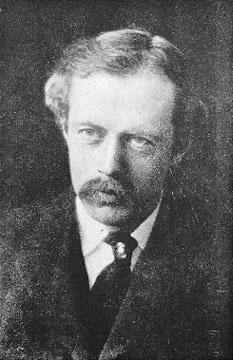 Arthur Symons was a British poet whose output was cut short due to a severe mental breakdown in his 40s. Additionally he was a literary critic and, for a short time, he edited the influential, but short lived, Savoy magazine. 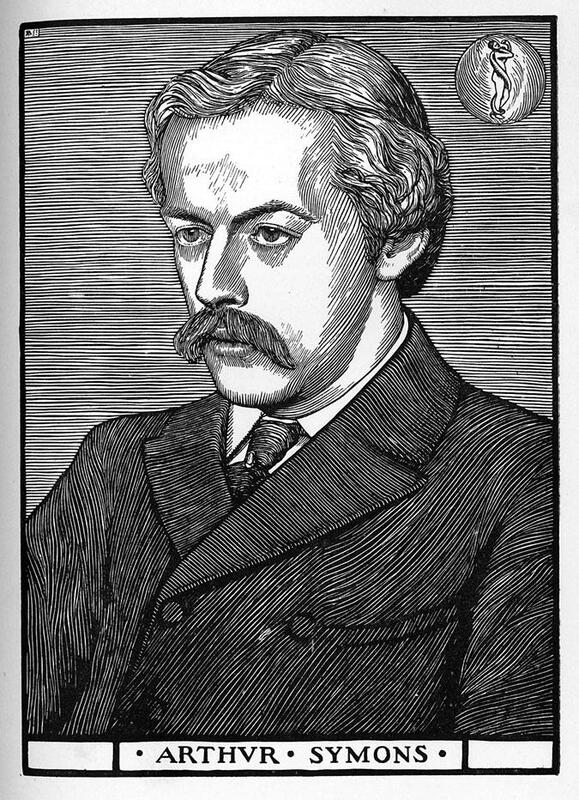 Between 1895 and 1896 he collaborated with Aubrey Beardsley and Leonard Smithers on this art and literature publication which had such a good reputation that it was able to attract contributions from the likes of Joseph Conrad, W B Yeats and George Bernard Shaw. 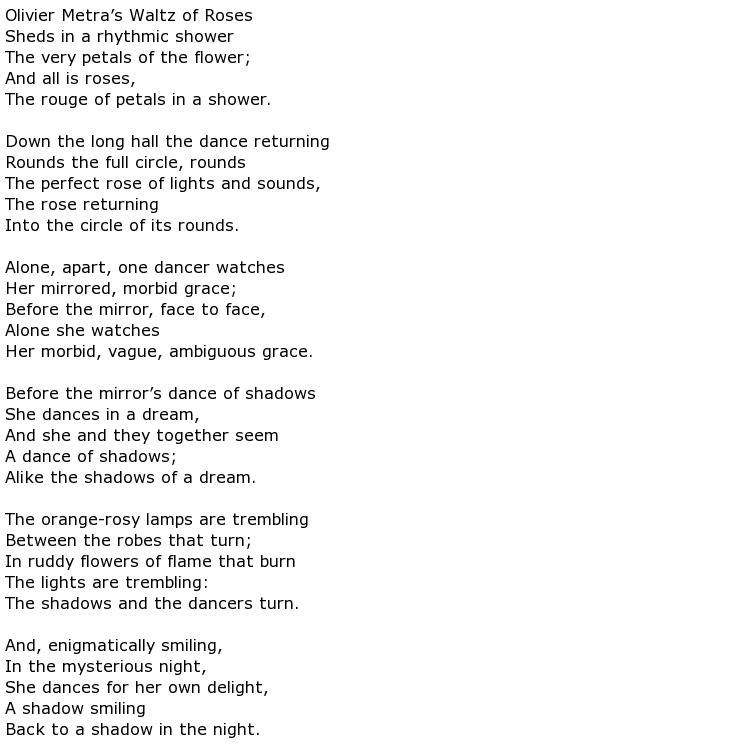 His most significant achievement in poetry writing though was that he was the first poet to translate into English the French Symbolist poets. 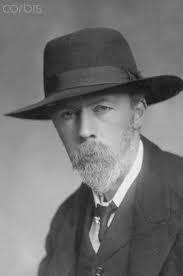 He was born Arthur William Symons in Pembrokeshire, Wales in February 1865 and could be described as a true “Celt”. His parents were both Cornish. 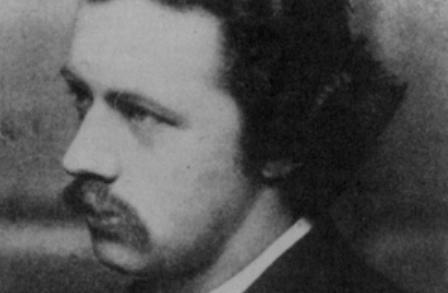 He had an irregular, private education but he knew that he had a strong ambition to become a successful writer and, during his 20s, he found a niche amongst the literary journalists in London. 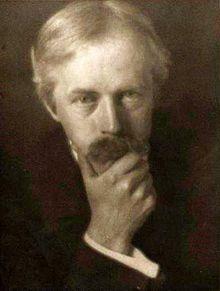 Associating with poets of the time he became a member of the Rhymers’ Club which numbered, among its members, W B Yeats. 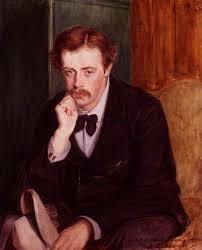 Symons was also an occasional playwright and, in 1892, put on a play called The Minister’s Call. 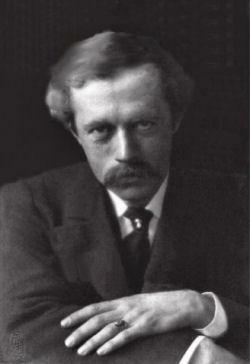 The nature of the play might have attracted Lord Chamberlain’s Office censorship so it was performed by the Independent Theatre Society – effectively in a private club. 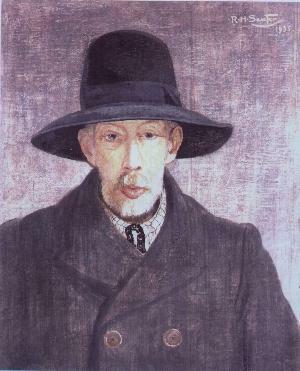 Between the years 1908 and 1910 Symons was beset by grave attacks of mental illness which curtailed the talent previously exhibited as a poet although he did recover sufficiently to be able to work on other projects during the remainder of his life. He had spent a great deal of his life travelling in France and Italy and set down many of his experiences in articles on European travel. 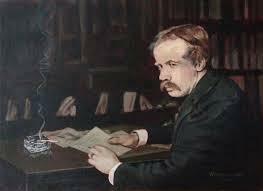 He also did a fair bit of translation work and contributed critical literary analysis to newspapers and magazines. One of his last pieces of writing was published in 1930. In His Confessions: A Study in Pathology he reflected on his earlier mental breakdown, describing in moving terms the effects of this illness and the treatment received. Arthur Symons died in January 1945, a month short of his 80th birthday.